← Latest News! October 1st, 2018. New Previews from Petite Guerre, . Vintage Blue Box, Cherilea. Timpo and ?? 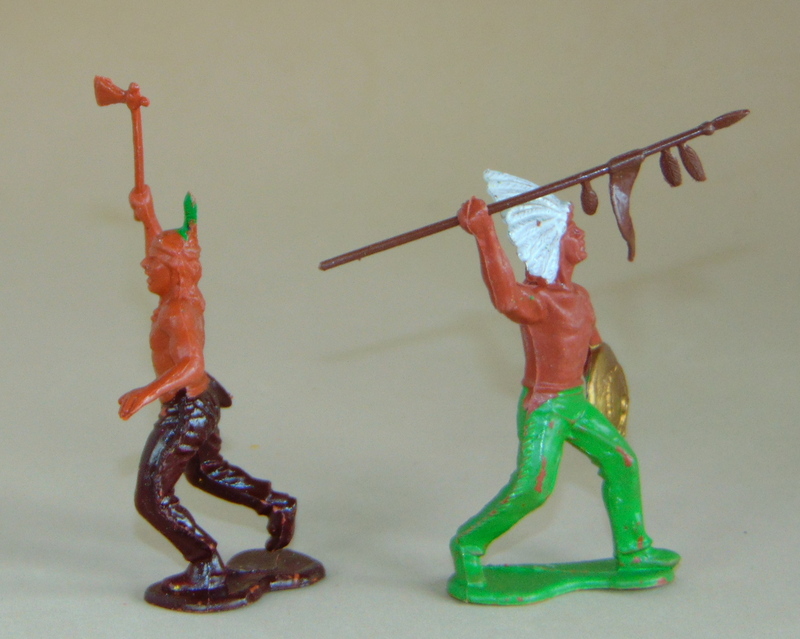 Plastic Plains Indians.